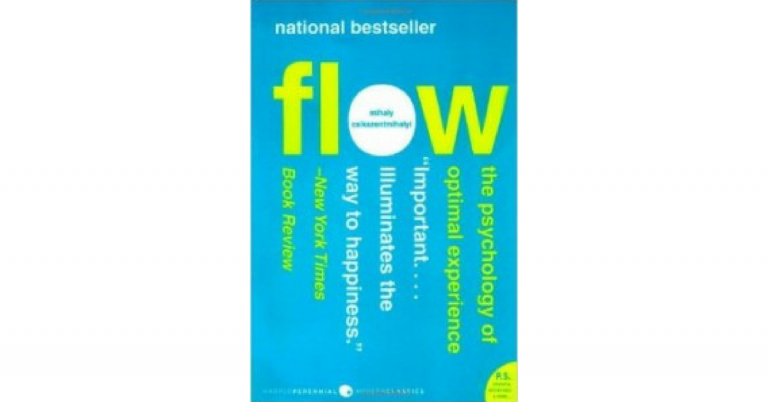 In the positive psychology world, Flow is a classic book, and for good reason. It was published in 1990 by one of the founding fathers of positive psychology, Mihaly Csikszentmihalyi, after he had already led decades of research on “optimal experience”. Csikszentmihalyi (he coaches us to say “chick-sent-me-high” to get close to the correct pronunciation) and his colleagues were after the very peak of life; asking, when we are thriving the most, what are we doing? What many of us imagine is pure relaxation: let me lie on a beach for weeks on end, sipping beverages and nibbling grapes, and surely this would be the peak of life. This illustrates why we all need the science of happiness. While we imagine total relaxation as the peak of life, we are often quite bad at predicting our own happiness. Perhaps needless to say, I highly recommend Flow to anyone who wants to achieve the peak of life–at work and elsewhere. Have you read Flow? Will you? When do you achieve flow at work? How can you make your work more like a good game, that supports you getting into flow? How can you multitask less, to achieve flow more? I’d love to read your answers. 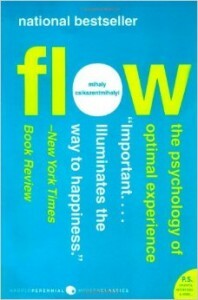 You might love to read Flow.